The e-STUDIO 477s / 527s are highly efficient and reliable monochrome A4 systems, which deliver outstandingdocument quality. Fine lines and tiny dots are reproduced with exceptional clarity and sharpness. Whether text or images, whether monochrome prints and copies or colour scans – the documents created with these systems will impress. efficiency. At the same time the systems are intuitive to use and and easy to administer. Environmental issues are becoming more and more important in today’s world. Businesses try to reduce their impact on the environment and Toshiba helps achieve this. 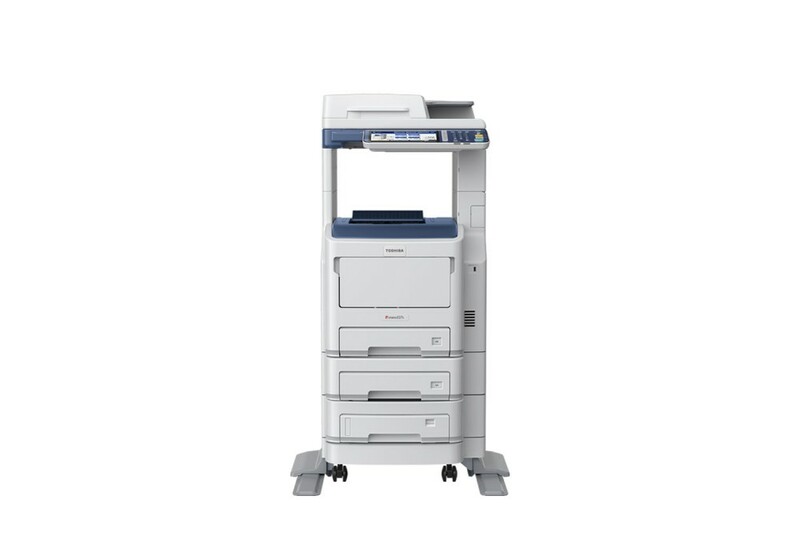 Duplex printing to save paper and energy save modes to reduce the power consumption are just some of the features of the e-STUDIO 477s to minimise the use of valuable resources. Both models fully comply with the ENERGY STAR® emission standards. Excellent image quality at a speed of up to 47 pages per minute for impressive documents. Optional finishing covers all needs of modern businesses.